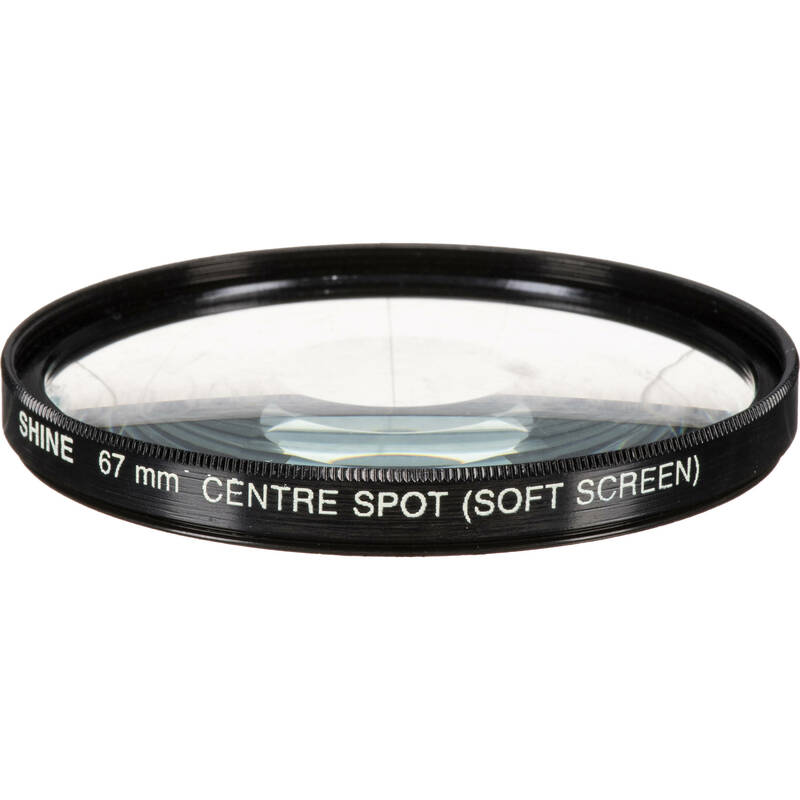 This Nisha 67mm Center Focus Filter is a concentric soft-focus filter that is designed to allow the center of an image to be rendered sharp, while the remainder of the frame is softened. 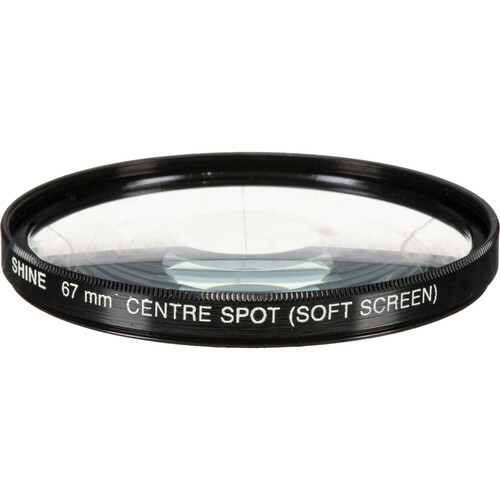 This filter can be applied to help ensure that a viewer's attention is directed to the center of any image taken with it. Box Dimensions (LxWxH) 4.05 x 4.0 x 1.2"